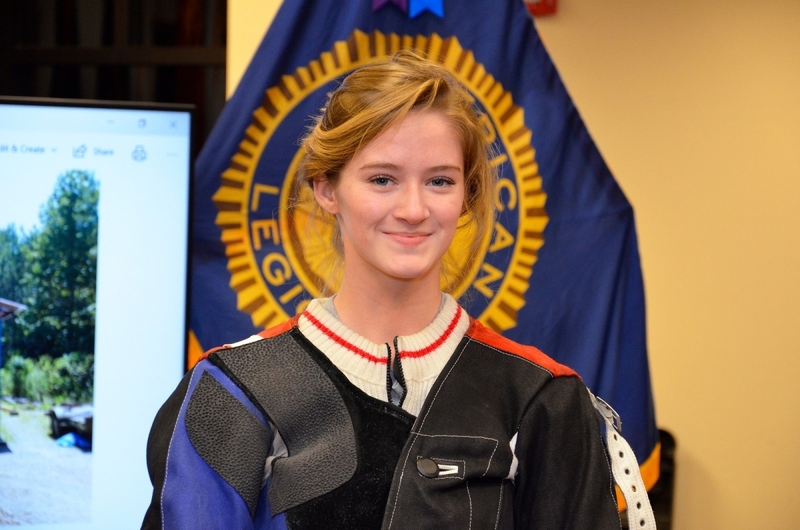 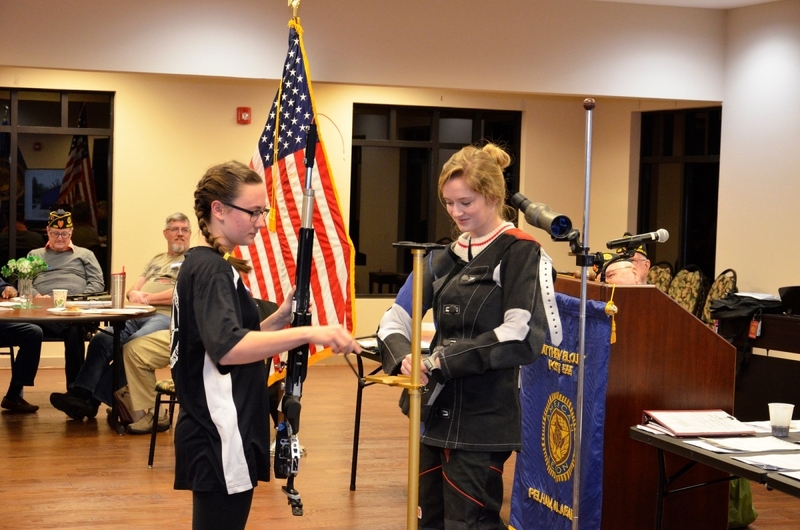 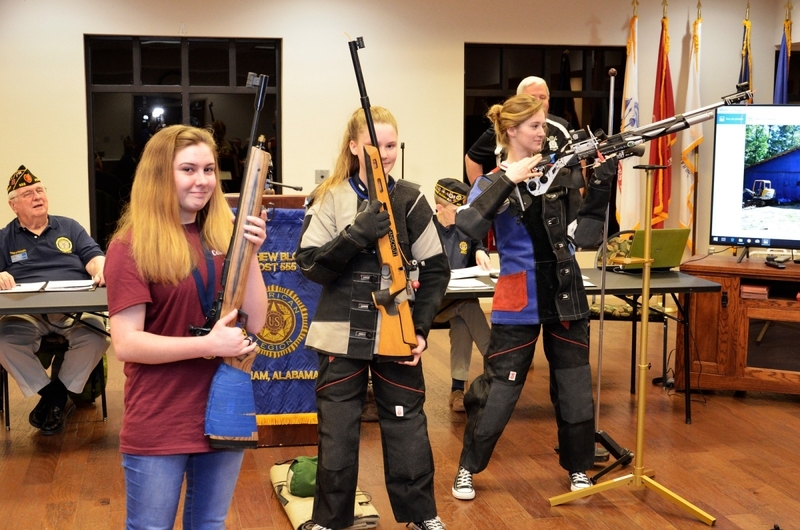 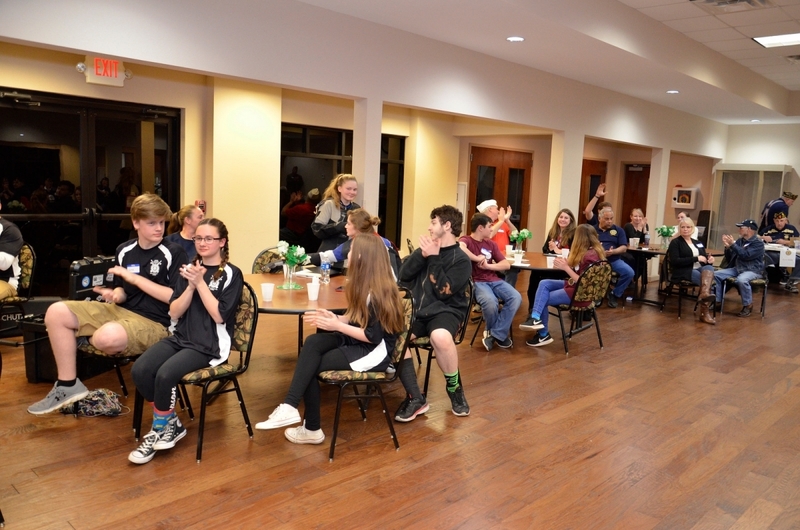 The American Legion Junior Shooting Sports Program is a gun safety education and marksmanship program that encompasses the basic elements of safety, education, enjoyment and competition. 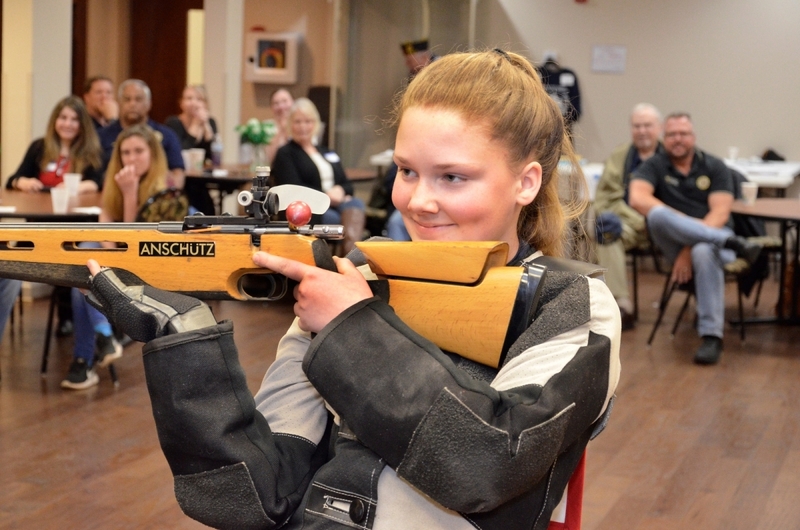 Shooters use the .177 caliber air rifle. 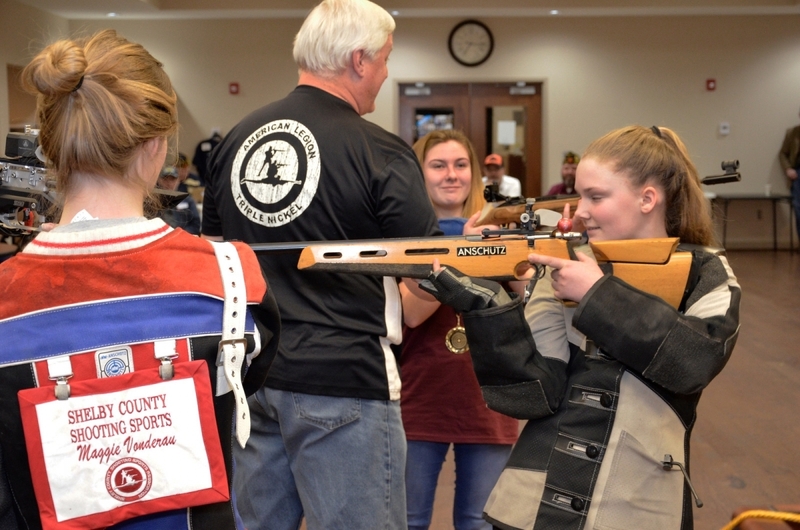 Both males and females can participate, through Legion sponsorship; disabled youth are encouraged to join, as competitive shooting is a sport that creates an equal playing field for all competitors. 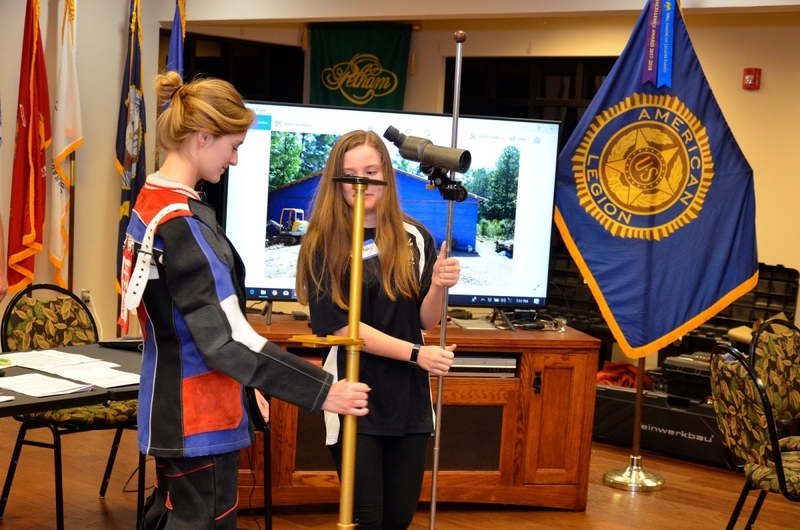 Contact your local Legion post, Sons of The American Legion squadron or Auxiliary unit for information about affiliating as a club or individual. 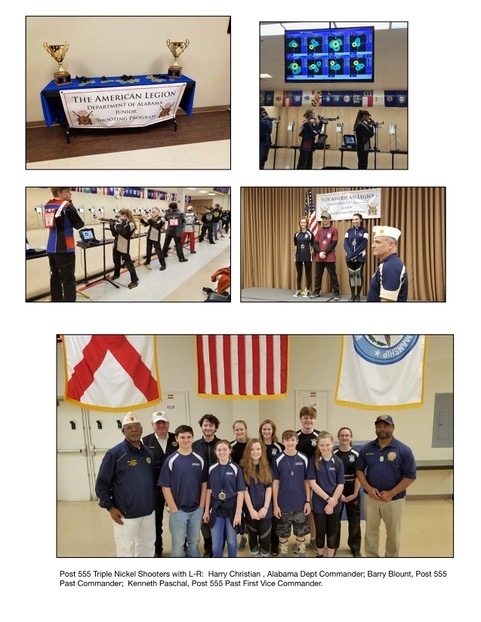 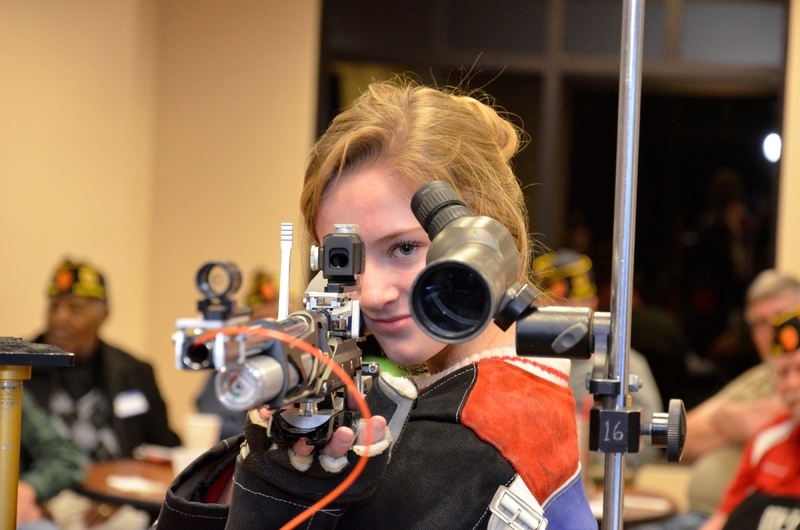 Junior Shooting Sports is a three-part program that combines the Basic Marksmanship Course, Qualification Awards and Air Rifle Competition into a well-rounded activity. 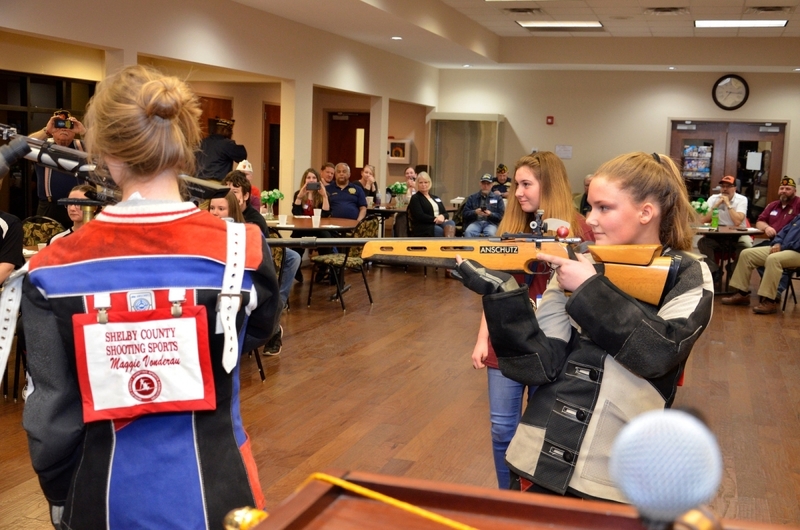 Triple Nickel Shooting has been a successful program with as many as 11 active shooters across all categories. 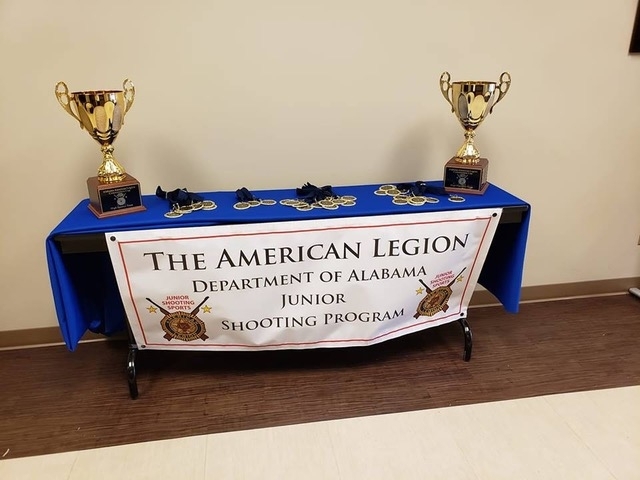 2018 the team won the American Legion Alabama Commander's Cup. 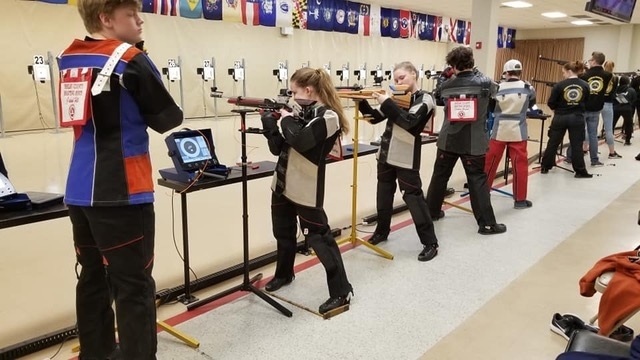 Three members will shoot at the 2019 Junior Olympics.